Listed below are a selection of links which should help you both before arriving in your host country and well after you have settled in. If you have any suggestions of links which would be useful to Reach To Teach teachers, please feel free to submit your ESL-related site and we will carefully consider it. Taiwan living & teaching links: These sites offer information specific to teaching English in Taiwan. South Korea living & teaching links: These sites offer information specific to teaching English in South Korea. China living & teaching links: These sites offer information specific to teaching English in China. ESL Daily – Your news and information source for living and teaching ESL and EFL. By the teachers, for the teachers. 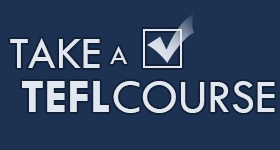 ESL Lessons and Exercises for English Fluency by Drew – This is an ESL web site for students to practice everyday English expressions and slang in common situations. ESL Galaxy – ESL Lesson Plan Portal – ESL lesson plan materials, printable worksheets & Games for Teaching English , Speaking, ESL kids materials, grammar exercises, reading and writing materials, Interactive grammar & Vocabulary Exercises for students. ESL-Kids.com – ESL stuff for kids including flashcards, worksheets, classroom games and children’s song lyrics. A great resource for teachers of ESL kids. ESL 4 Kids – The EFL Playhouse offers a world of resources for teachers of young English Language Learners (ELLs). ESL Kids Lab – English teaching materials for ESL children including worksheets, online videos, Powerpoint downloads, games for ESL classrooms and lesson plans. ESL Phonics World – ESL phonics resources site: phonics worksheets, phonics flashcards, phonics games, phonics songs and phonics paper crafts. ESL Printables – A web site full of worksheets, flash-cards, lesson-plans and other resources. For each printable you submit you can download ten. English To Go – A site full of resources for students and teachers to enhance their ESL learning experience. EverythingESL – Everything ESL is about just that, everything! Lesson plans, discussions, worksheets and teaching tips. Lil’ Fingers Storybooks, Games and Activities – Lil’ Fingers is a storybook site for toddlers with educational games, storybooks and coloring pages. Free toddler stories, activities & holiday sections are designed with bright colors & big buttons for little fingers. Reading Skills and Great Books for Kids – There are books that cater to all ages and tastes waiting to be discovered! Science projects for kids: Science projects and science experiments for kid’s grades 1 to 8 that is safe and fun to do. Various e-books range containing full step by step instructions. SelfAccess.com – For English language students. Over 400 English lessons. IELTS, FCE, TOEIC or TOEFL preparation: listening, reading, writing and grammar exercises. General English from elementary to advanced. 17 online courses. These lessons are used by universities, ESL schools and secondary schools all over the world. Site For Teachers – A comprehensive list of sites all over the web for teachers. Teaching tips, games, ESL resources, you name it they have a website for it! GoGetterEnglish – We teach English to Spanish speakers, online and face-to-face. English Teaching Jobs in China, Japan, and Korea – ESLTeachingJobs.com has many English teaching jobs in China, Japan, and Korea. Our jobs are updated frequently. If you want to teach English in Asia, come check us out. Our ESL teaching jobs are abundant! The Mouse Club Teaching Resources – A web site full of information for teaching English to young learners. Find lesson plans, games and activities and downloadable templates. Using English – UsingEnglish.com is a general English language site, specialising in ESL (English as a Second Language) with a wide range of resources for learners and teachers of English, and has been running since the beginning of 2002. Online Training Classes for IELTS Applicants – Aspirants of the IELTS test have to know the test format and take the preparation classes to clear this test with good band score. ESL Expat – An online resource for English teachers looking to live and teach abroad. The site currently includes a job board focused on teaching jobs in Asia and a collection of ESL activities for teachers to use in the classroom. TEFL Schools – Get certified with teacher training in Thailand. 4-week TEFL course on a paradise island in the south of Thailand. 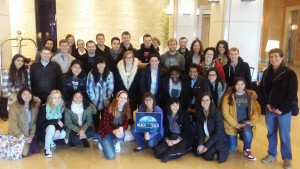 Guaranteed job assistance to find paid teaching work overseas for graduates of our programs. TEFL Jobs Worldwide – TEFL Jobs from around the world. TEFL course listings, a TEFL book store, country and city guides and resources for teachers. TEFL Courses Scotland – TEFL Scotland offers fully accredited TEFL Courses in locations across the country to give you an internationally recognised qualification that will get you a job of your dreams teaching English abroad! Teach English in Barcelona – Modern TEFL training centre in Barcelona, Spain. Fun, dynamic courses taught by language training professionals, including real classroom experience and job guidance. Modern facilities and central location. 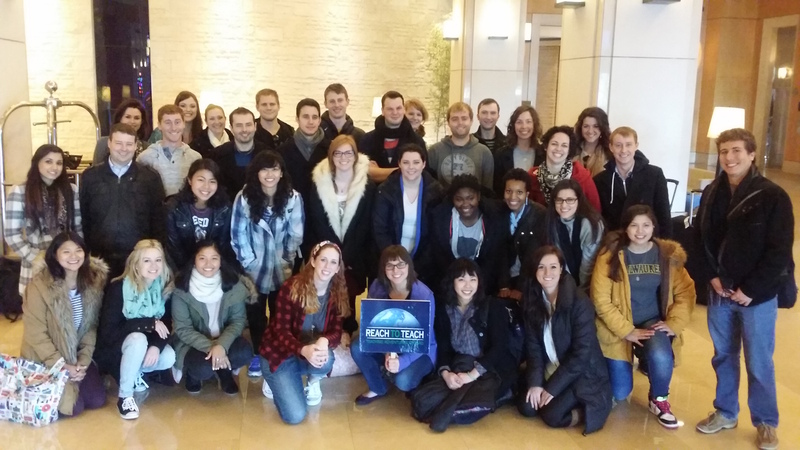 TEFL courses | EBC International TEFL Certificate – TEFL courses. Accredited, British Council accepted TEFL certificate. Lifetime job help. Continuing teacher education. **Please note that we ONLY post links that are relevant to the content on our site. 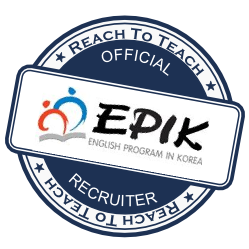 Description: Reach To Teach helps you find an ESL teaching job with a reputable school that meets our standards for high quality English teacher positions. We also provide support throughout your experience overseas.